JAH BILLAH MEETS BANDULU DUB FT SAMMY GOLD! VERSION LIKE YOU NEVA EAR BEFORE! 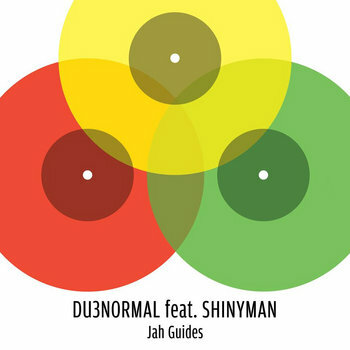 Freash out on Dan dada rec is 5 remixes of one original vocal tune “Jah Guides”. Dub Suppliaz, Ras Bruno, Dub Majestic, Bandulu Dub & Jah Billah get on the mix. Feel free to share this EP with your friends.